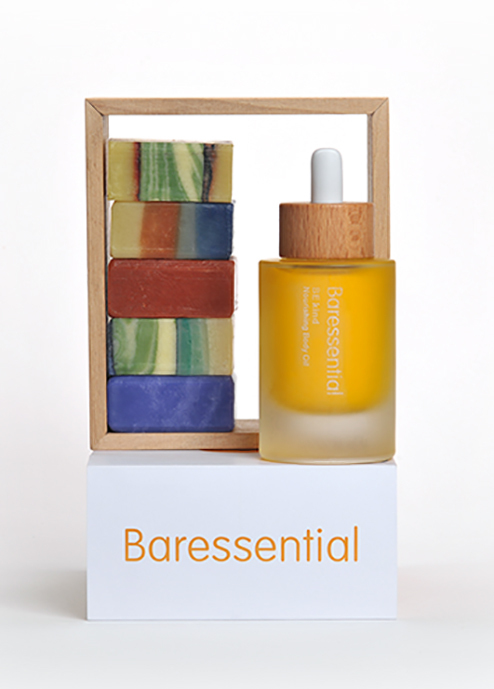 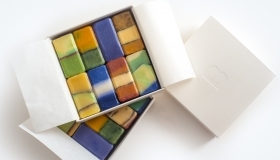 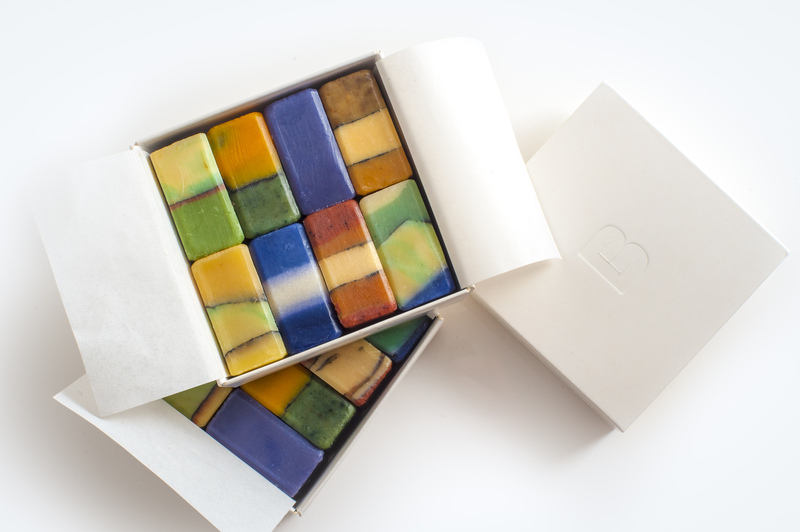 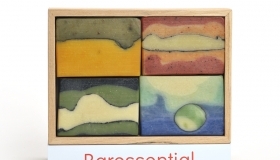 Baressential was founded in 2012 by Kate Park, an artist and mother who was spurred by a love of working with natural materials and a desire to create products that cut no ethical corners. 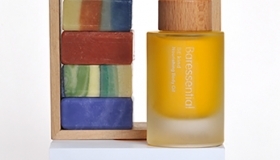 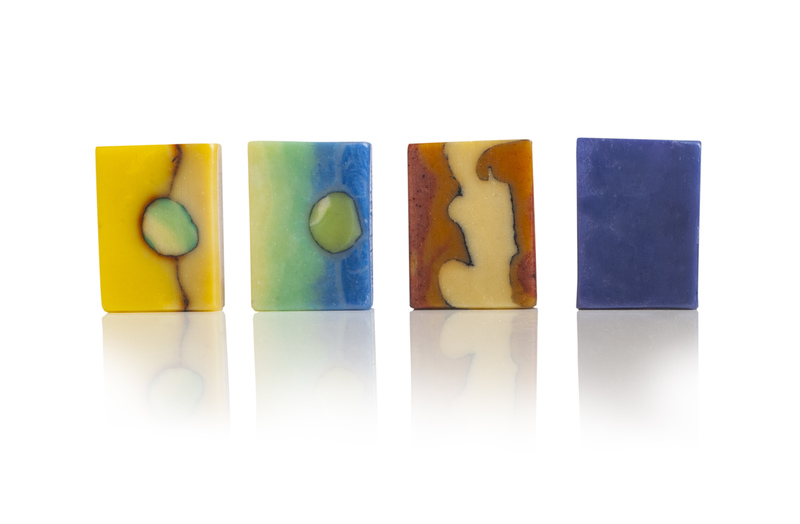 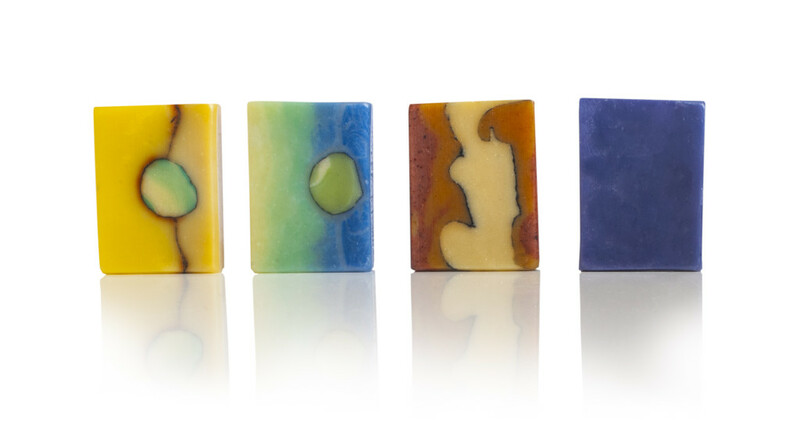 Our luxurious organic skincare products and soaps are handmade in small batches. 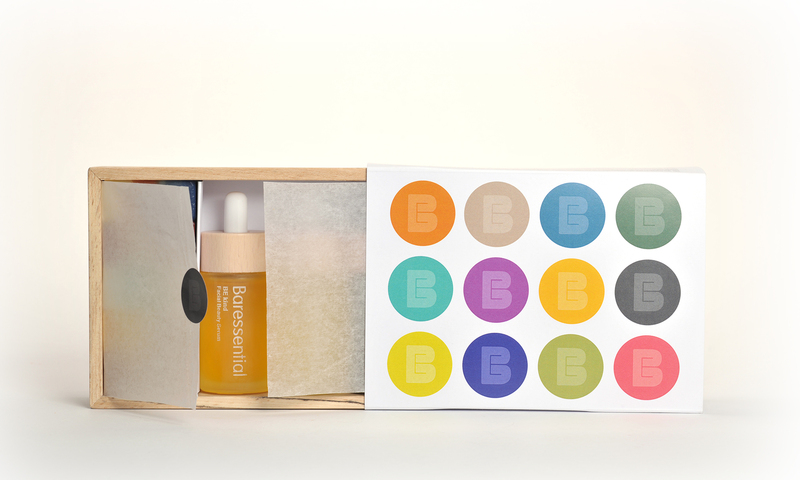 Huge care goes into preserving the benefits of the natural raw materials at every stage of production, from sourcing to blending, pouring and curing, hand-cutting, bevelling and polishing through to packing and gift presentation. 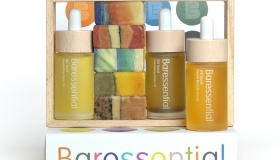 We use a wide range of cold pressed plant oils, plant butters, pure essential oils, herbs, spices and mineral pigments: a rich palette bursting with skin nurturing antioxidants, vitamins and minerals.